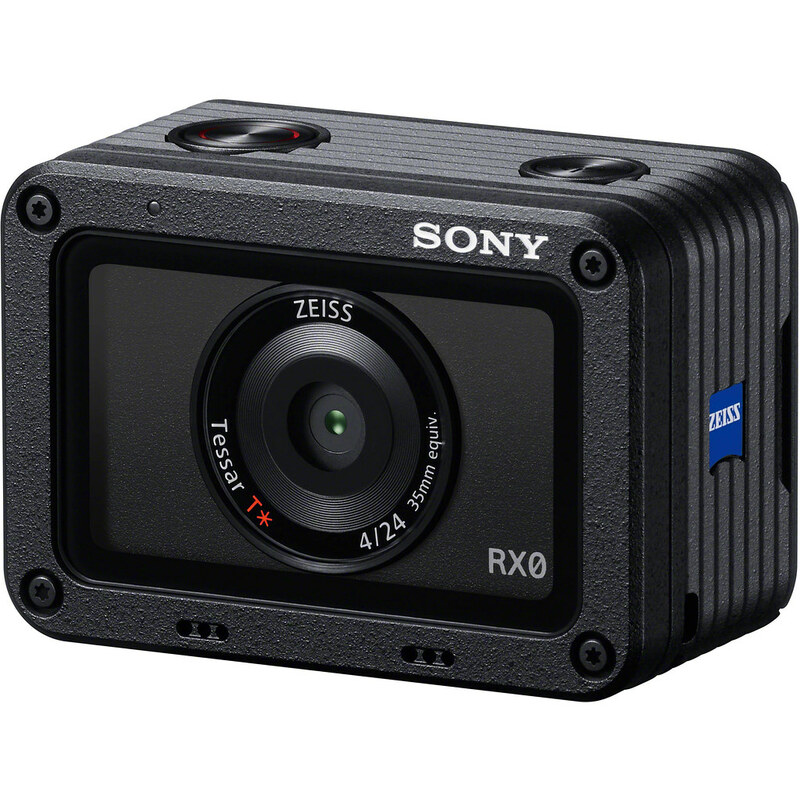 Equipped with a huge 1.0 inch type (13.2mm x 8.8mm) Exmor RS™ CMOS sensor and a ZEISS® Tessar T* 24mm9 lens with F4.0 aperture housed in a very high quality tough, duralumin rigid body that is waterproof down to 10m/33ft, shockproof when dropped up to 2.0m/6.5ft above ground, and crushproof under up to 200kgf/440lbf/2000N. Previous PostSticky post for quick links to Camera Reviews. Next PostTaking photographs: but of what? A honest sharing of my journey.